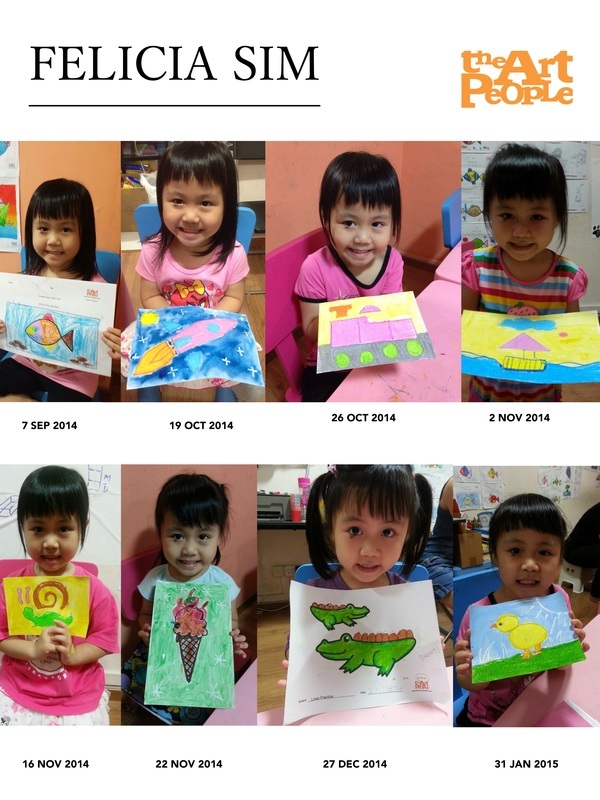 This is a featured article on Felicia's learning journey at The Art People. She joined the Toddler Program in 2014 . She is currently still at our Ang Mo Kio Branch, independent and motivated.